In 2015, I attended the Detroit Auto Show. Although high-end manufacturers such as Bentley, Porsche, and Mercedes-Benz exhibited vehicles and made product announcements, they all fell short when compared to Ford’s event. The capacity crowd went bananas when Ford rolled out the all-new Ford GT. 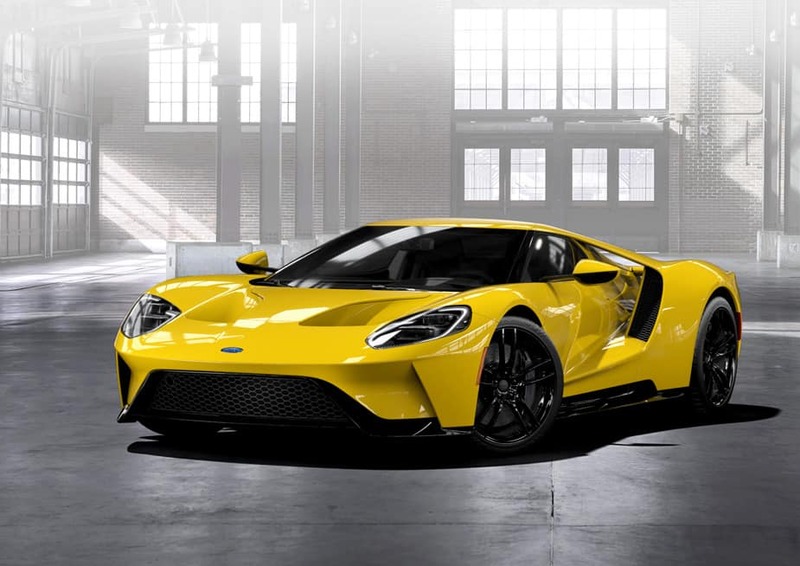 Everyone was even more surprised when Ford CEO, Mark Fields, and Ford Chairman Bill Ford, Jr. announced that the GT would be an actual production vehicle – the most advanced Ford production vehicle ever, featuring the latest in design, performance, aerodynamics, and EcoBoost engine technology. 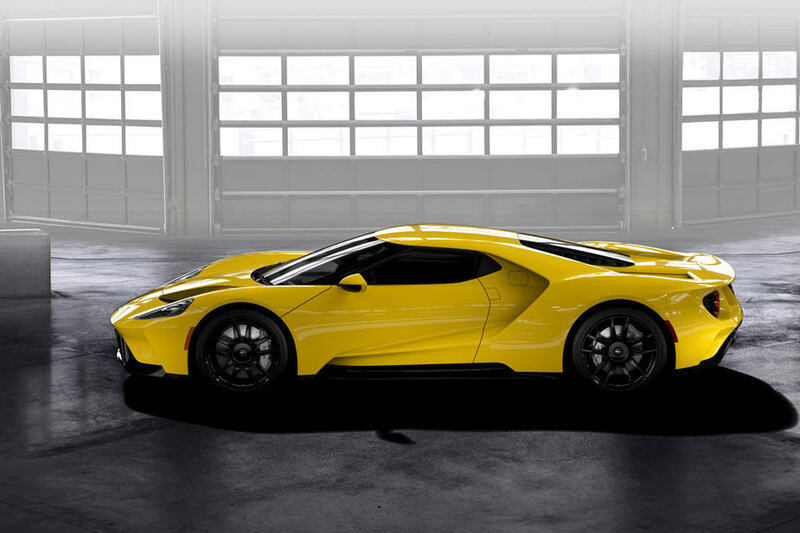 After the reveal, everyone had many questions about the Ford GT: How much will it cost? How many will be built? When can I buy one? Ford has finally answered those questions. The Ford GT is expected to have a starting price around $450,000, excluding destination and delivery. The Ford GT will be one of the rarest Ford products ever. Production is limited to 250 units per year, and the initial ordering period will cover the first two years of production – 500 vehicles. If you want to own of one of these ultra-high-performance supercars, you can submit your application to FordGT.com. On the site, you can identify your preferred Ford dealership in GT-approved markets and, if approved, you can complete your purchase with the help of the dealer and the new Ford GT Concierge Service. Accepted applicants from around the world will be contacted by the concierge and provided a tailored experience – not only through the ordering and delivery but through years of ownership. During the purchase process, you can choose from eight exterior colors and pair your choice with one of seven different stripe colors. The new Ford GT website also offers a configurator that allows anyone to build a virtual GT and easily share their dream combinations from a number of color, wheels, and interior themes. The web-based application process for the first round of applications for the all-new Ford GT closes on May 12, 2016, at 11:59 p.m. EST. P.S. If $450,000 is a bit steep for you, you can drive the Ford GT in Forza Motorsport 6 for XBox.